Everyone gets angry. From road rage to societal strife, we live in an age of rage. But is anger all bad? Or could there be a benefit to it? 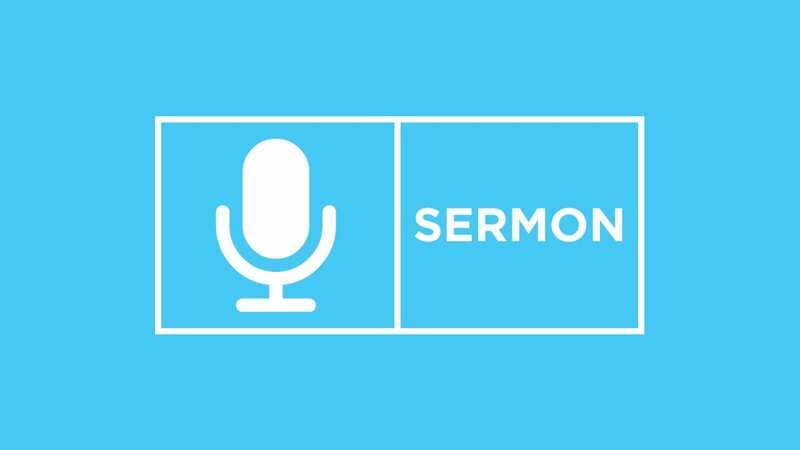 In this message, Dr. John Cross looks at anger from another angle. He shows us the power and potential anger has when we when we use it the right way, and how it can actually help us become the people God wants us to be.